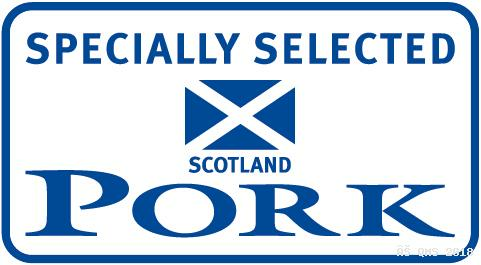 This pork products evaluation on 1st November 2018 will compliment the QMS pork promotion in January. Entries are open now and close on Friday 19th October. Last year’s experience of “Results Night” was extremely positive with a huge amount of activity on members’ social media pages and a considerable amount of anticipation and excitement! We will have the major winners photographs professionally taken with the products for use in PR. These can be for members own use as well as hopefully used by media. To boost the potential publicity we have commissioned Maureen Young PR to issue press releases to the local media for all winners. This will give the winning pork products a tremendous profile, so we hope as many members as possible enter these product evaluations. They should provide a shop window for products customers will be thinking of in January. Those who are addressing their indulgences over Christmas and want to lose weight will be interested in lean pork products. Please take this opportunity to highlight products you make or have some concept of. Entry forms and example judging sheets are downloadable below. Gold and Silver Awards to all those worthy of such recognition. 2. 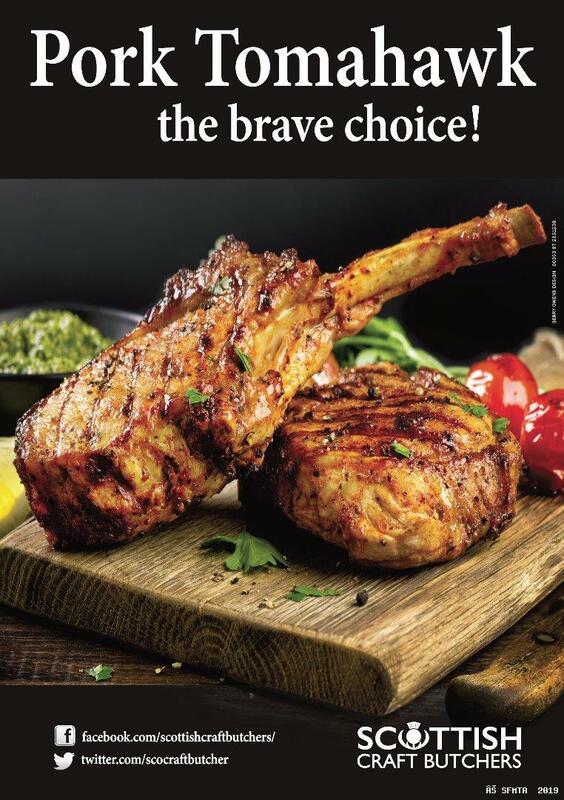 Each entry must be made by the retailer or his staff and use Specially Selected Pork. 3. Each entry must be a typical example of the product as sold in the member’s retail premises. by 29th October phone 01738 637472. 5. Full cooking instructions are required for each product with an indication of allergens and % pork content. 7. Sufficient product must be provided to allow judging. e.g. four burgers, 1lb sausages, 2 samples of the meal. 14. Entry is £15 per product and completed entry forms should be submitted to the Scottish Federation of Meat Traders` Associations by Friday 19th October. 15. Entries must be delivered to Forth Valley College, Drip Road, Stirling, FK8 1SE on Thursday 1st November between 9.30am and 4.00pm. 16. Results will be on www.craftbutchers.co.uk and Facebook on 6th January 2019. Awards will be posted out to winners the next day. 17. Awards must be described with the prefix 2019.